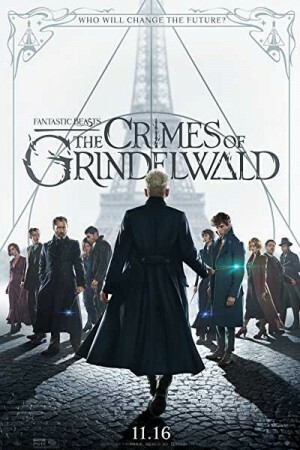 Fantastic Beasts – The Crimes of Grindelwald is a fantasy film and a second instalment of the Fantastic Beasts film series, a prequel series to the Harry Potter story by JK Rowling. The movie picks up from the end of the first part where MACUSA with help from Newt Scamander captures Gellert Grindelwald – a powerful dark wizard. However, he proves his threat right & escapes the custody only to gather followers, raise wizards & witches to realize his intent of ruling over all the non-magical beings. Newt comes again into action against the plans of Grindelwald, this time intentionally on being asked by his former professor Albus Dumbledore.